This is American craftsmanship. 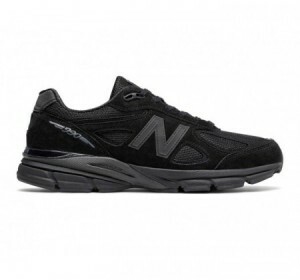 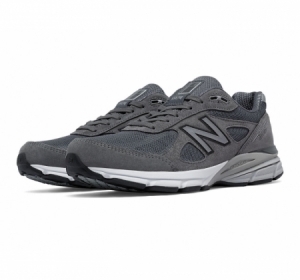 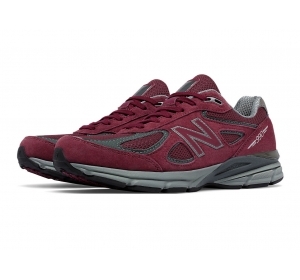 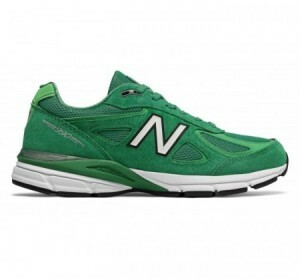 The New Balance 990v4 is part of NB's Made in USA series, providing the perfect blend of cushioning and stability. 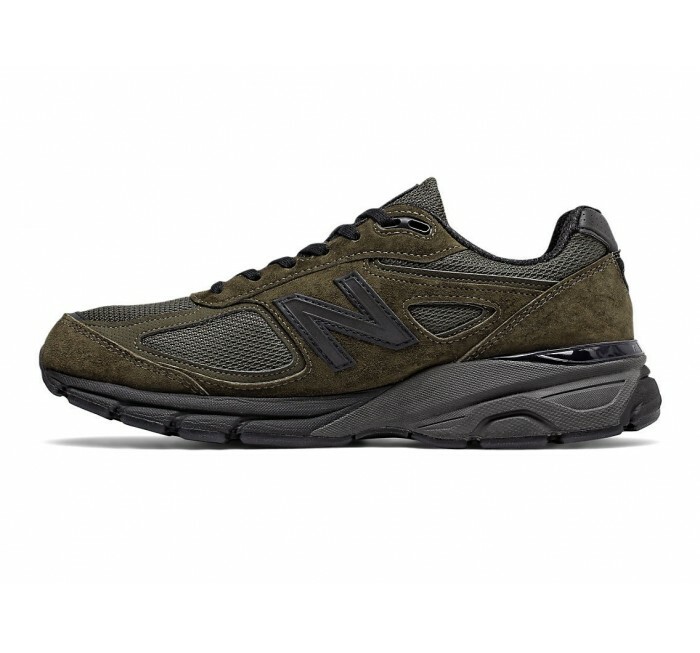 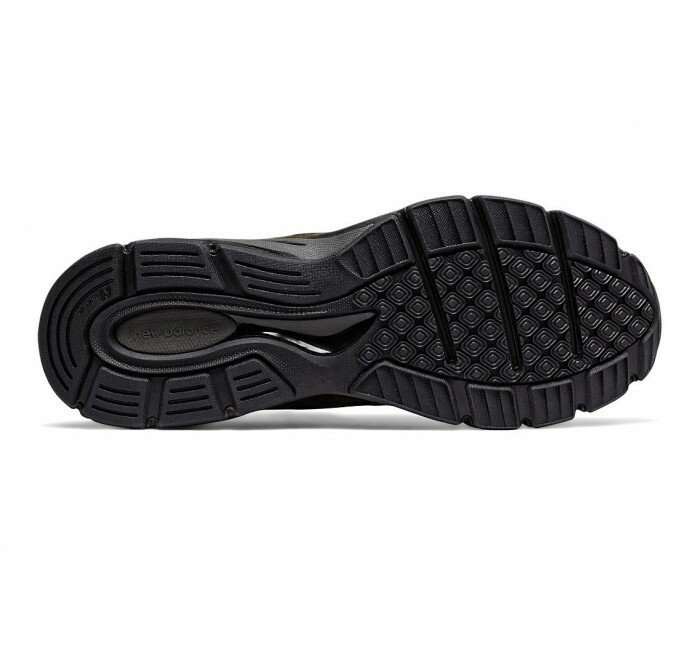 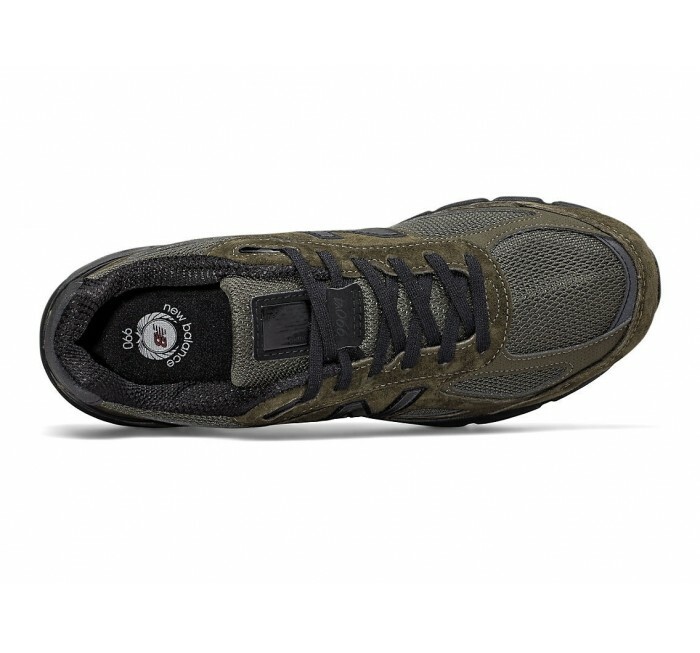 This ride is more breathable with a suede and mesh upper, and more comfortable with ENCAP technology. 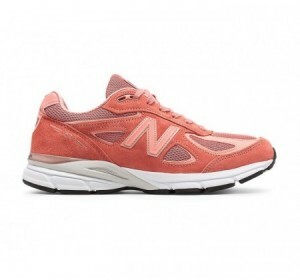 It continues our legacy of great performance and iconic style.